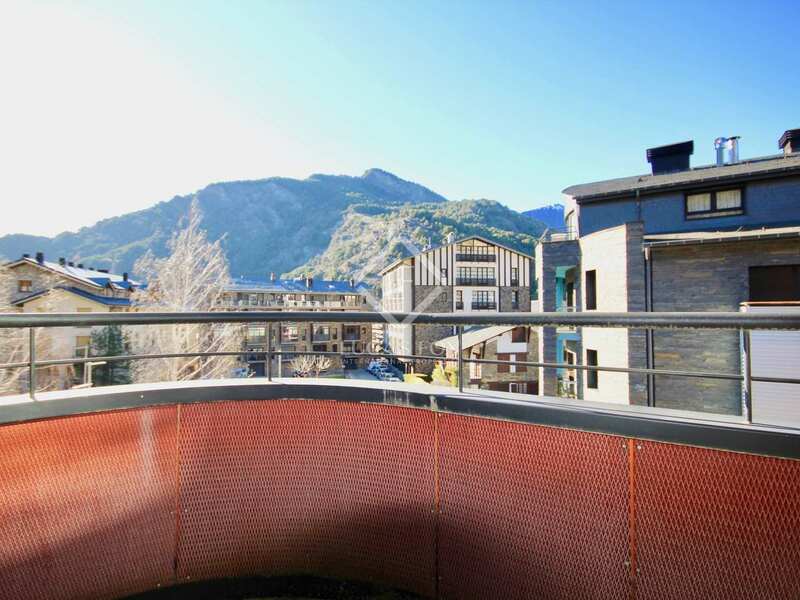 High-end apartment with storage and parking for sale in the centre of Ordino with views of the old town and the mountains. 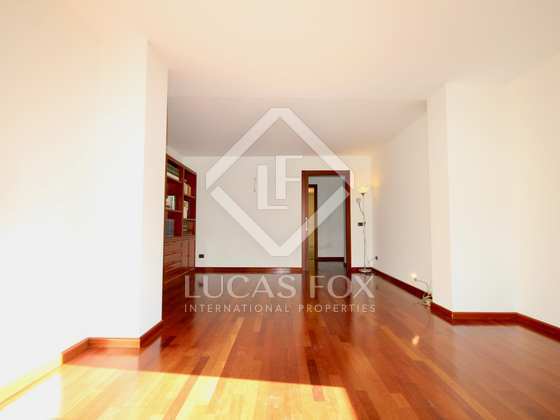 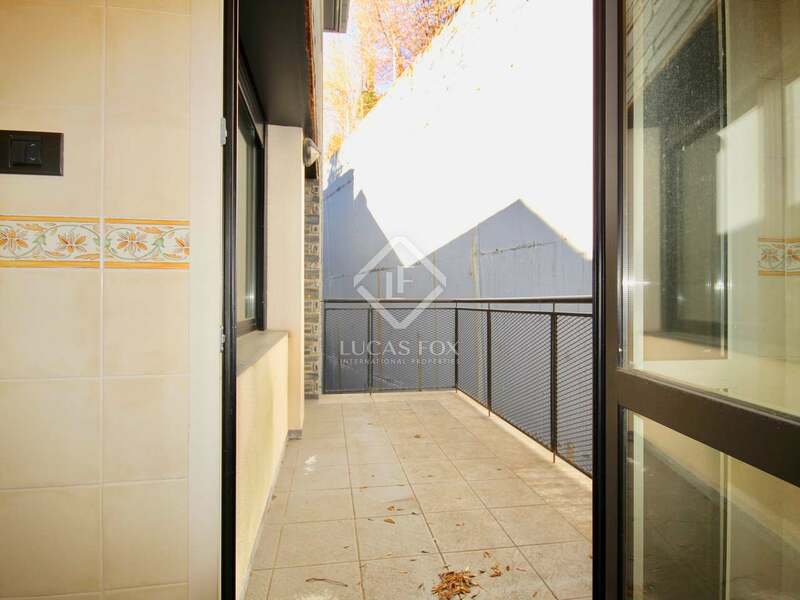 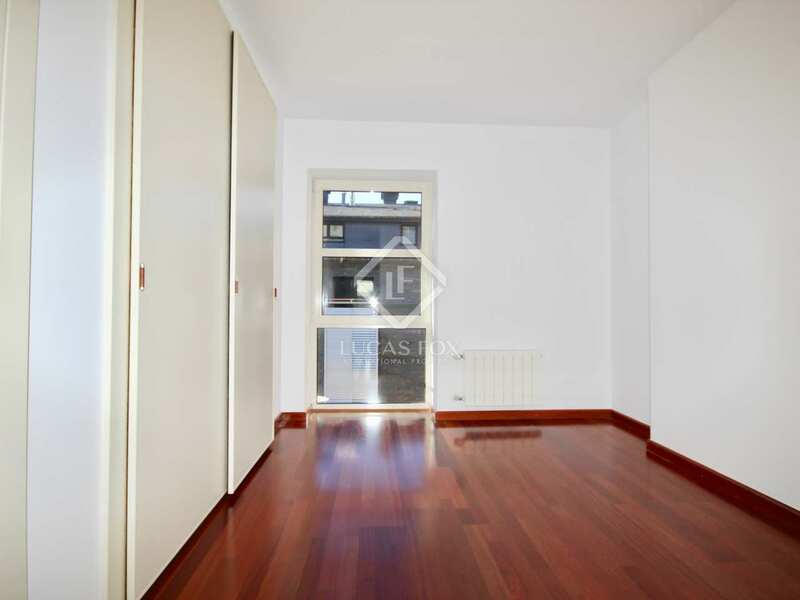 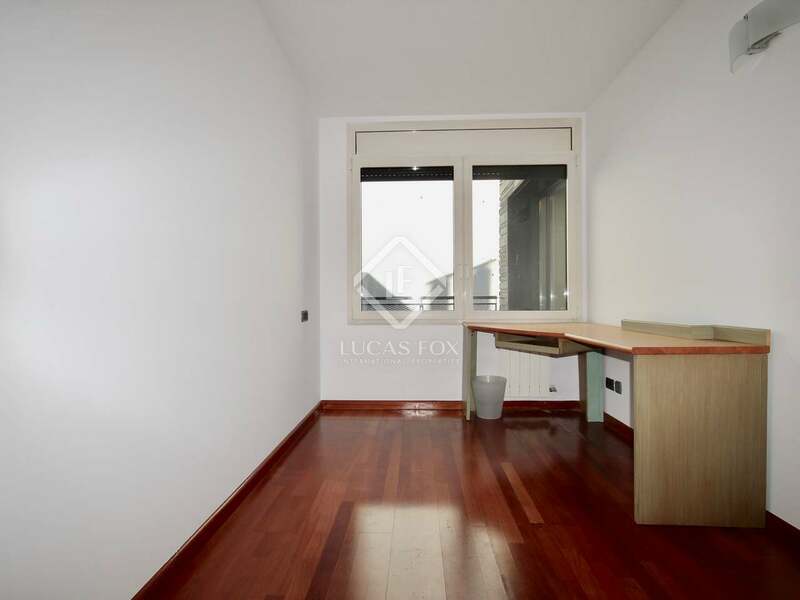 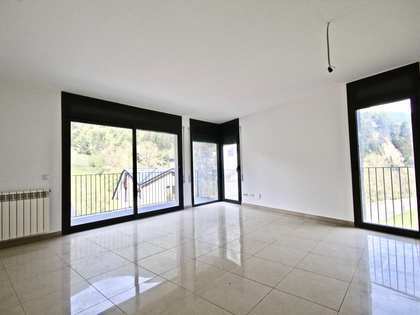 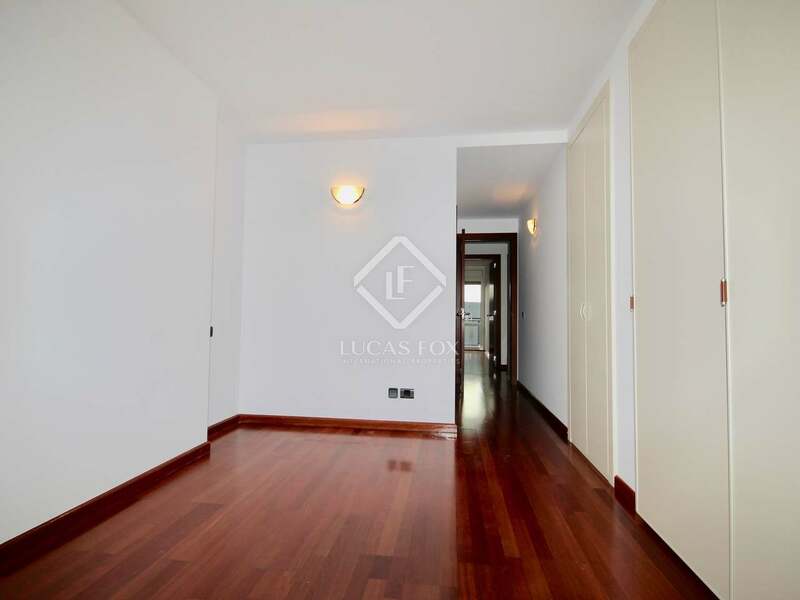 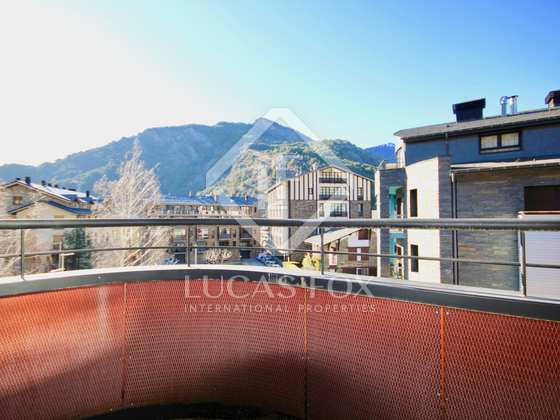 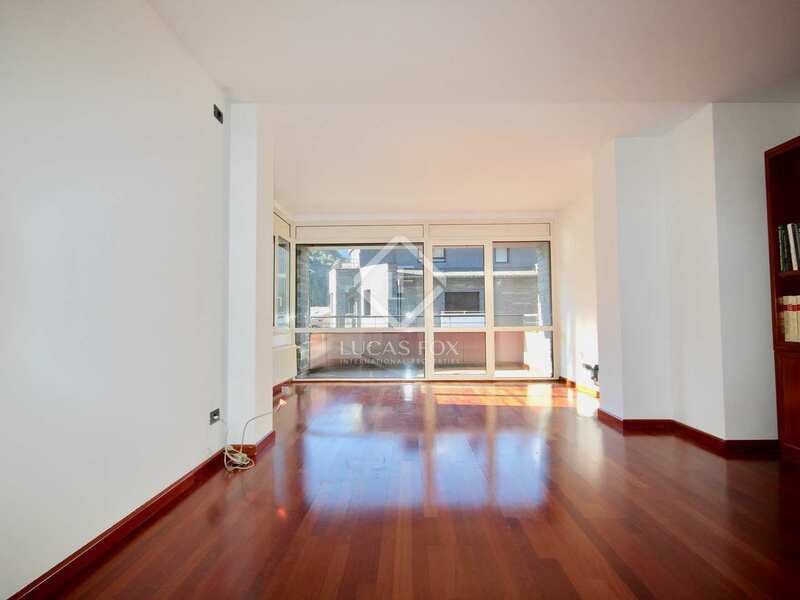 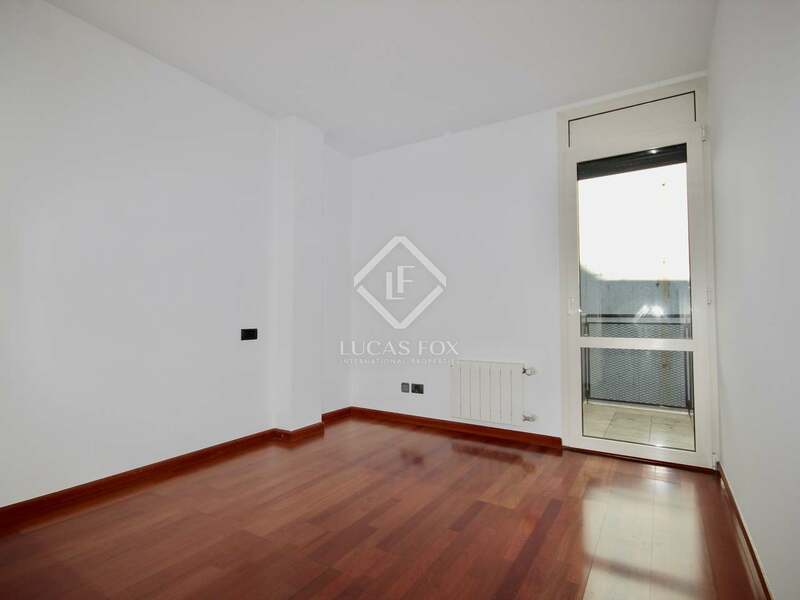 Modern, high-end apartment measuring 116m² for sale in the very centre of Ordino, meters from services including a sports centre, banks, museums, pharmacies and a bus stop amongst others. 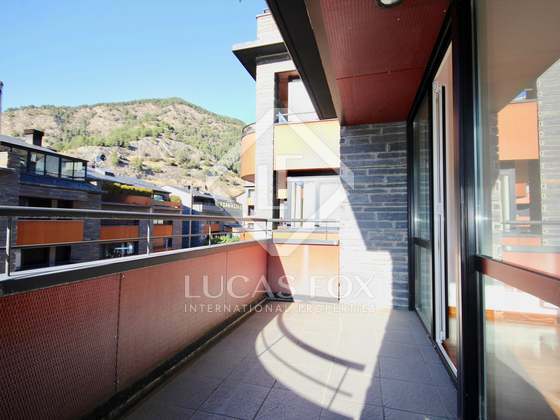 The apartment is composed of a living-dining area with access to a sunny 9m² terrace offering views across Ordina old town and the mountains. 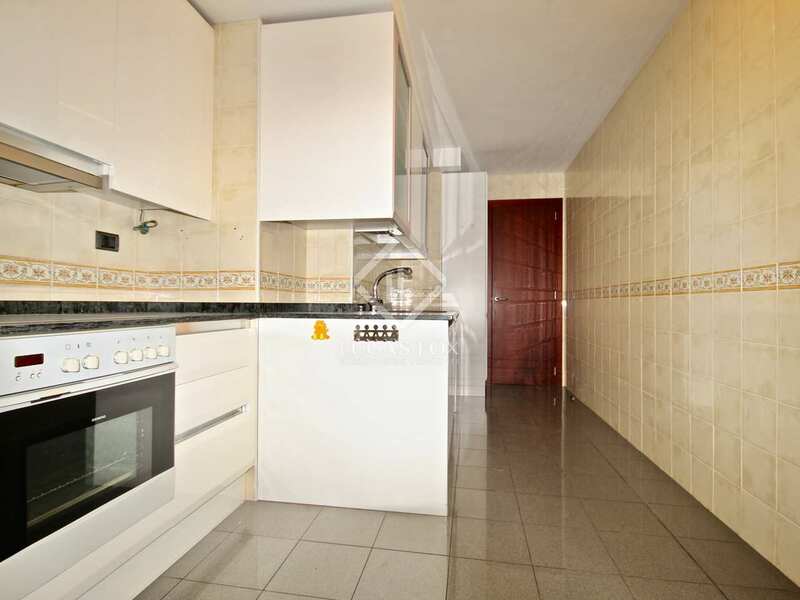 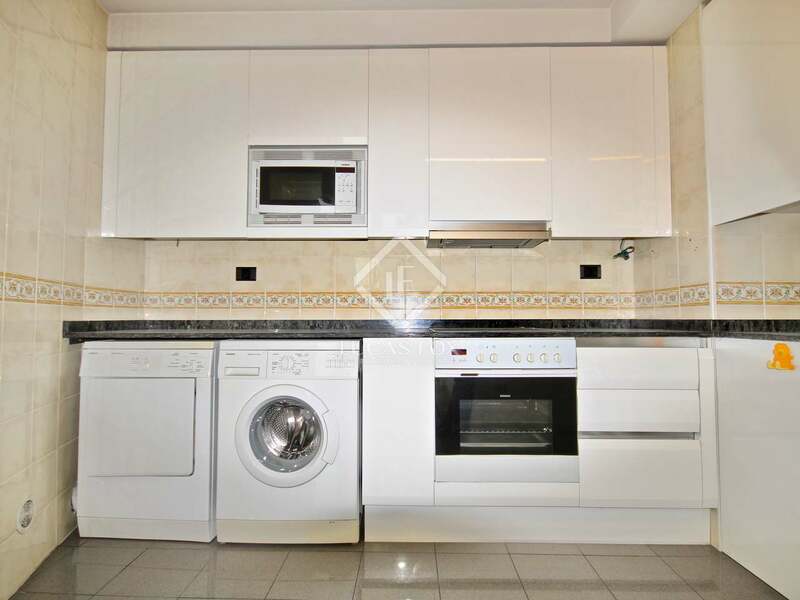 The separate kitchen is fully equipped and there are 3 double bedrooms, 2 bathrooms, parking and storage. 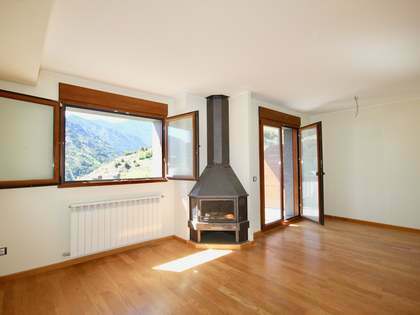 An ideal home for year-round living or holiday home given its unbeatable location perfect for enjoying skiing and the mountains. 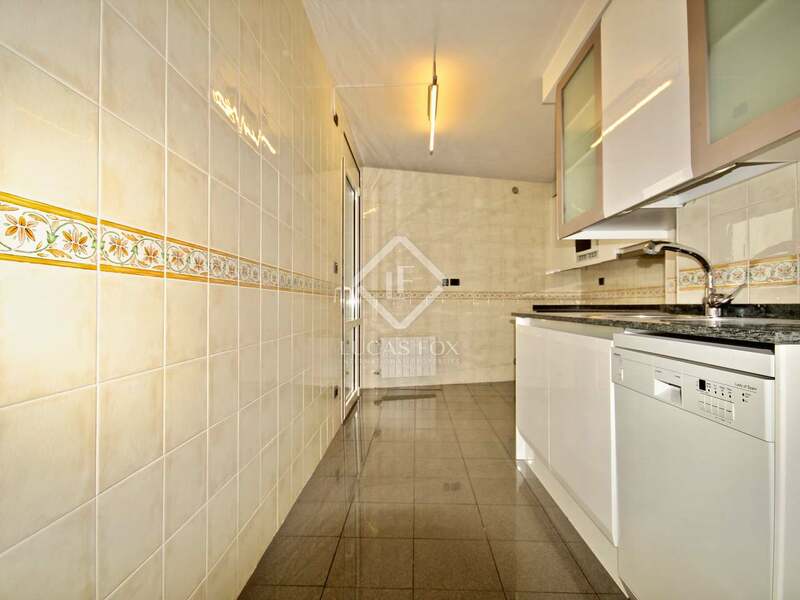 Apartment located in the centre of Ordina, just a few meters from all services including a sports centre, banks, museums, a bus stop, pharmacies etc. 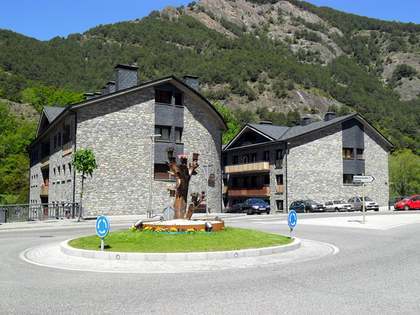 Being just 5 minutes from La Massana with the Vallnord ski station, the location is perfect for enjoying the slopes. 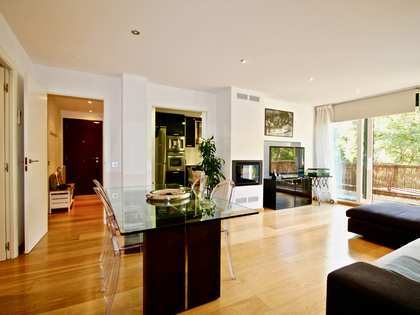 The capital, Andorra la Vella, is just 10 minutes away. 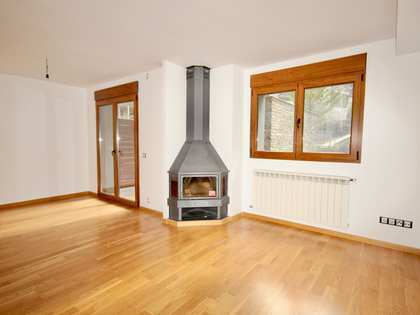 The ideal location to enjoy the ski season and other mountain activities throughout the year.